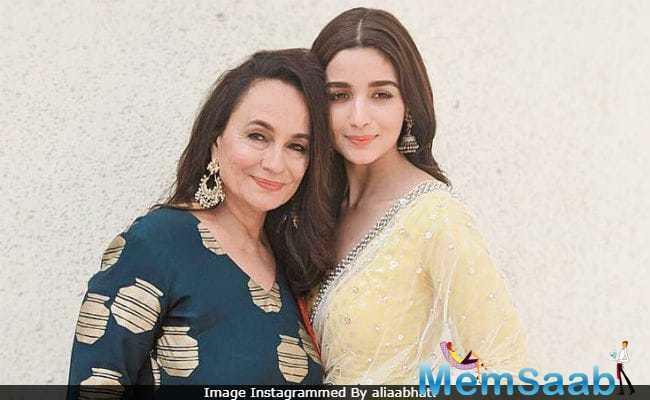 After these all celebrities of Bollywood Priyanka Chopra, Sonakshi Sinha and Jacqueline Fernandez, it’s time for Alia Bhatt to record her single. The film ‘Highway’ directed by Imtiaz Ali and produced by Sajid Nadiadwala. 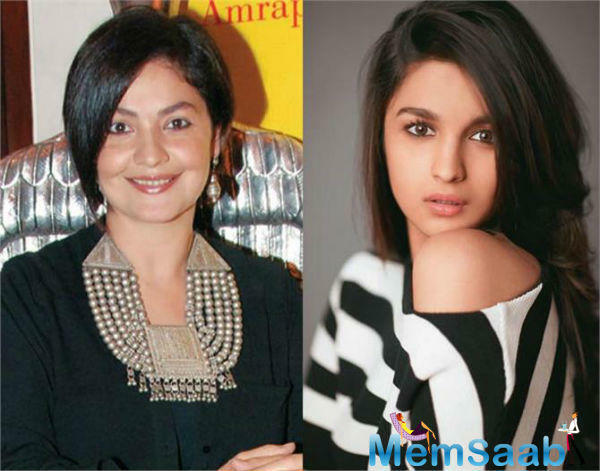 The film stars Randeep Hooda and Alia Bhatt in the lead roles. 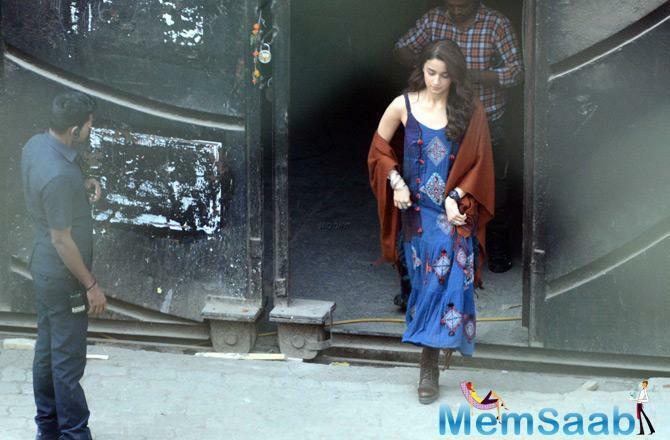 Now they have decided to record a love ballad as Alia Bhatt’s unconventional voice will add on to the music. 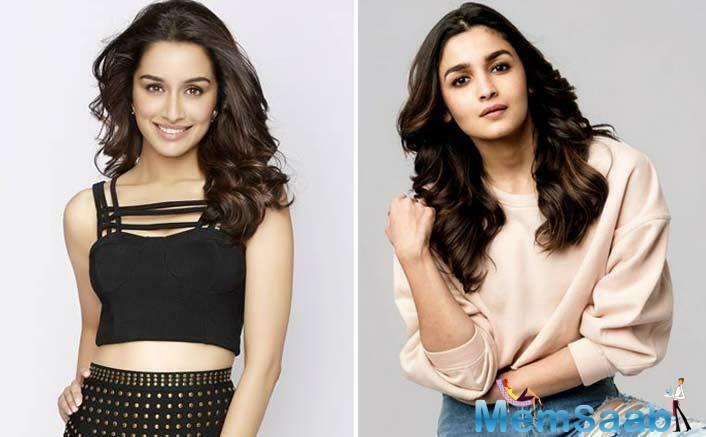 As per the report Alia Bhatt is all set to record a single by this month's end, which will be a romantic track composed by Mithoon and penned by Manoj Muntashir under Bhushan Kumar’s production. 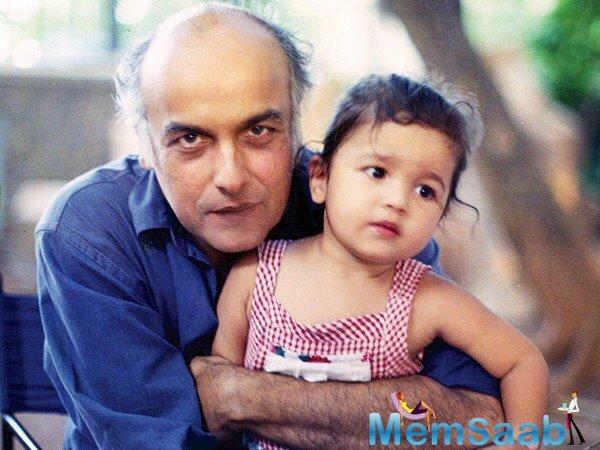 In addition to acting in movies , Bhatt has sung two of her film songs. She participates in stage shows and has launched her own line of clothing for women.